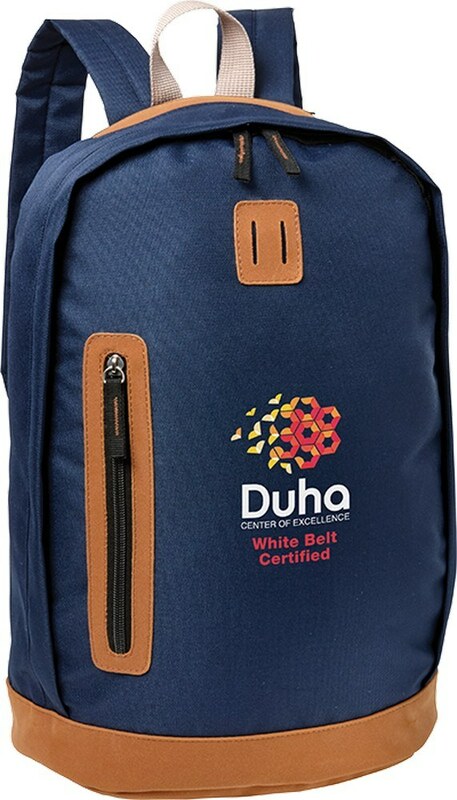 The Cabot Backpack features top handle, padded adjustable shoulder straps and makes interesting Business Giveaways with your logo. Wherever the day takes you, a sturdy and practical backpack not only carries everything you need but also allows keeping your hands free. 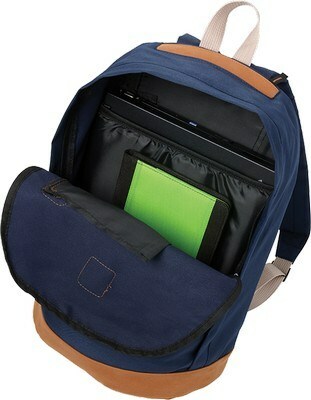 Your valuable customers would love to receive a functional backpack as your next corporate gift. 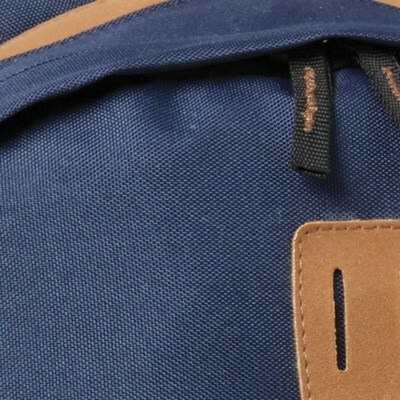 Our Cabot Backpack is designed to keep one’s belongings organized for a day out. 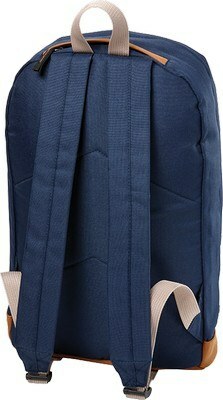 Made out of 600D polyester, this backpack is low-lead and Phthalate free and features a vintage design. It has faux leather bottom, pulls and accents for extra durability. It includes a large main compartment and a front zippered pocket with a padded slash pocket and a top zippered pocket to accommodate everything you want to carry along. 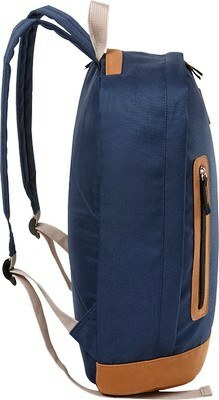 Padded back, padded adjustable shoulder straps and top handle add convenience to the usage. 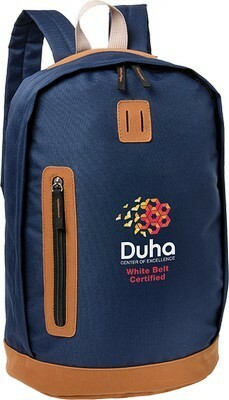 Print your custom logo and message on this attractive bag to get noticed.